Although acne becomes less common in adulthood, it persists in nearly half of affected people into their twenties and thirties and a smaller group continue to have difficulties into their forties. 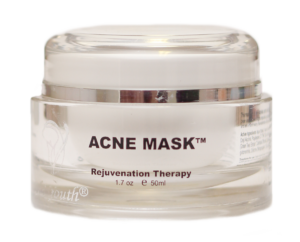 This Acne Mask, with its anti-bacterial control, will absorb excess oils and impurities without over drying the skin. 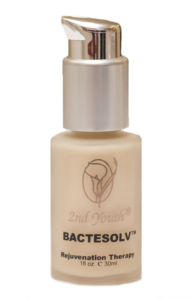 Bactasolv actively repairs damaged skin by boosting the Collagen III production. 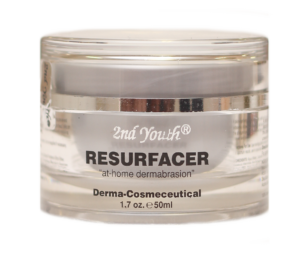 This restructuring Collagen provides effective and fast restoration of tissue, wound healing and scar healing.